Fruit Chaat we eat from bazaar tastes great because the chutney they add in fruit chaat tastes superb. Now get that delightful taste of fruit chaat at home by adding Khubani ki Chutney. 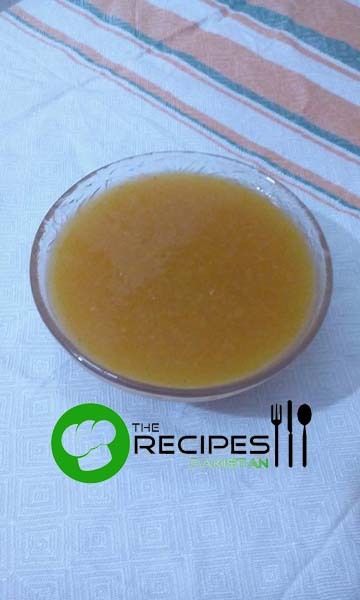 Yes they add Khubani ki Chutney that is very easy and simple to make with just 3 ingredients. Wash apricot. 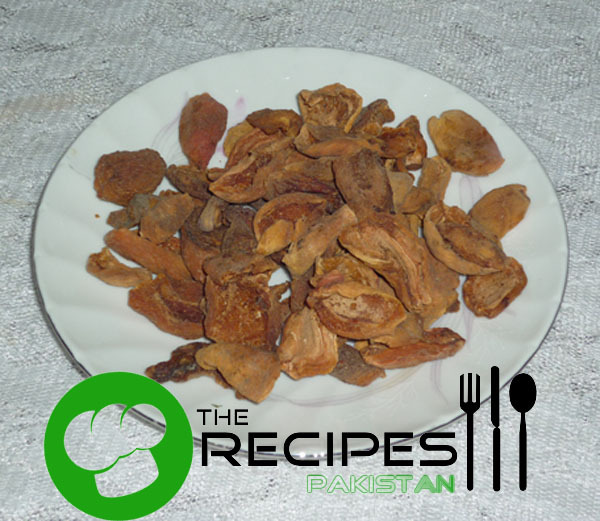 Soak apricot in water for 2-3 hours or until soft. 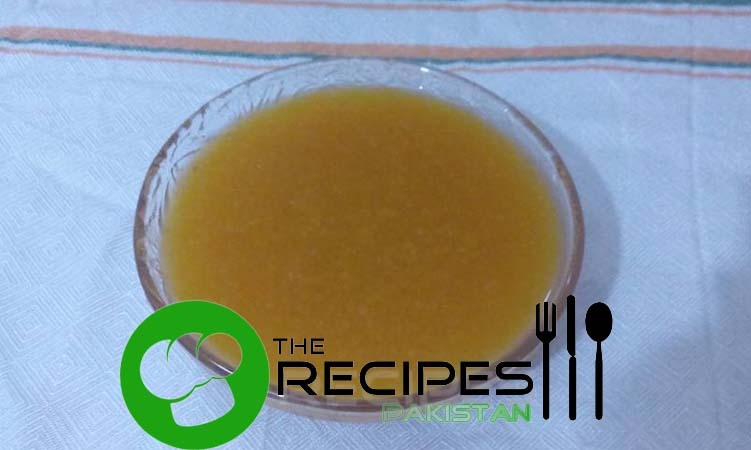 Drain water, put apricot into blender along 3 cups water and blend until puree. Put apricot puree in cooking pan and cook over medium flame. After the first boil, reduce heat to low and add sugar. Cook until slightly thick about 10-12 minutes. Turn off flame. Allow to cool. 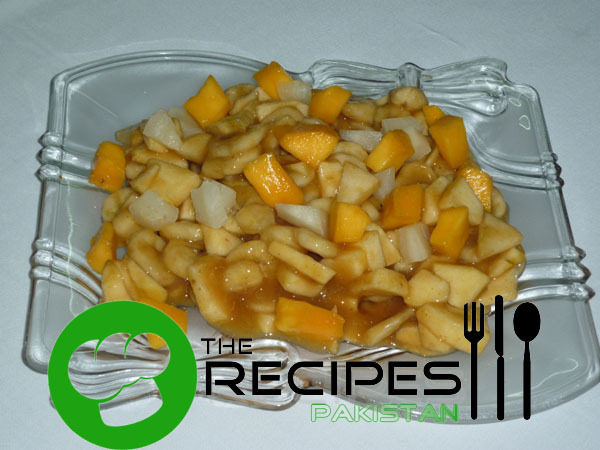 Use apricot sauce in fruit chaat for a delicious taste.